One Media is pleased to announce that it has placed Point Classics’ track, Beethoven’s Piano No. 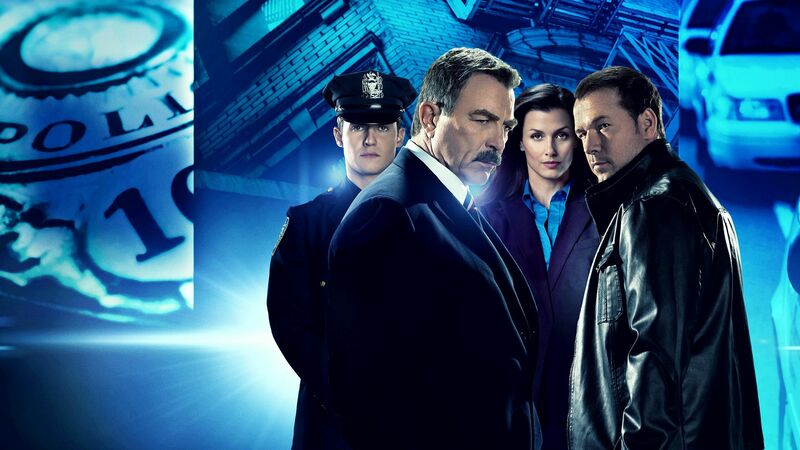 8 “Pathetique”: Adagio Cantabile, in the latest episode of Blue Bloods. The piece appeared in Season 9, Episode 17 of the police drama series, set in New York City, which aired on March 15, 2019 on CBS.